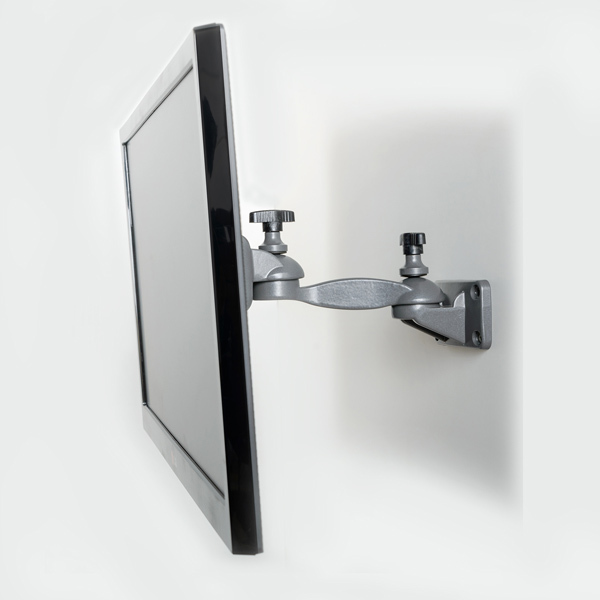 Double locking knobs gives ample adjustment. 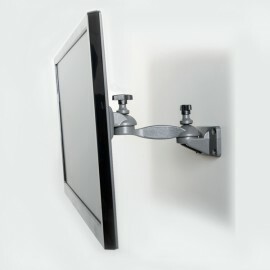 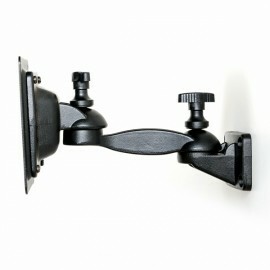 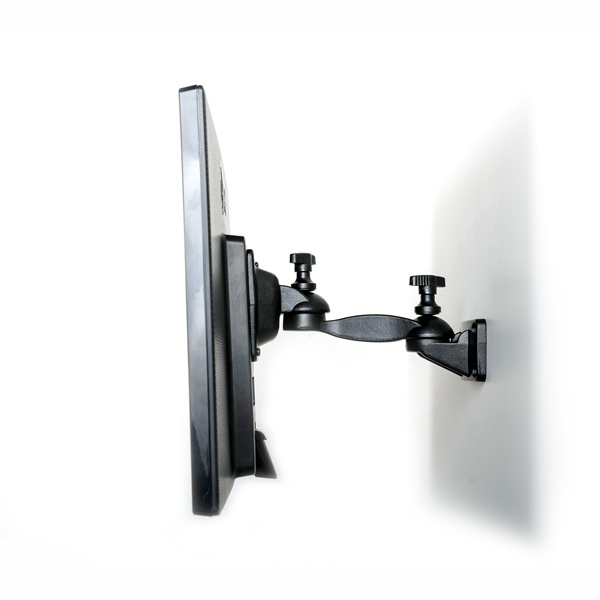 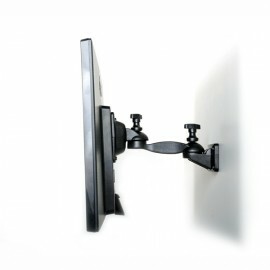 Extended arm keeps the screen away from wall, thus gives ample place for rotation. 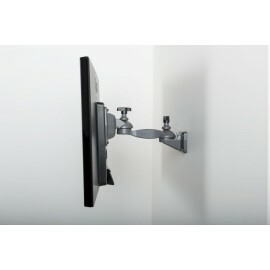 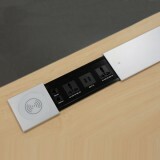 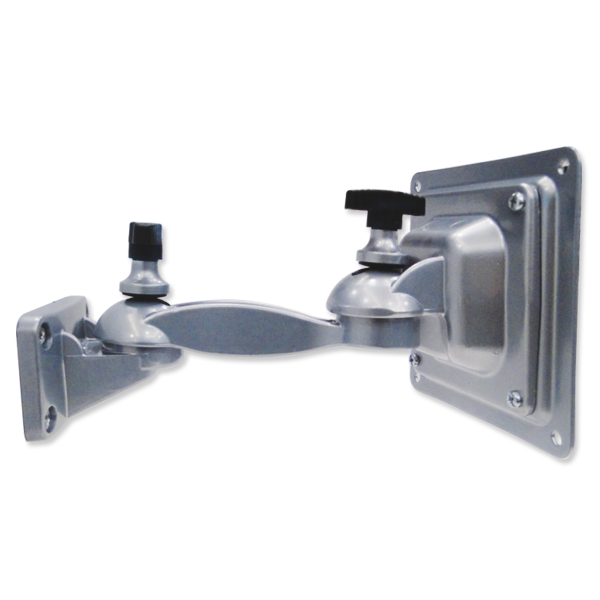 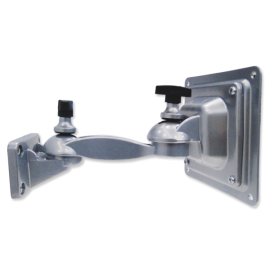 For Vesa 100mm model screw the 100mm plate to hanging bracket with M4 screws.